Jet Worldwide has been serving the community since 1987. 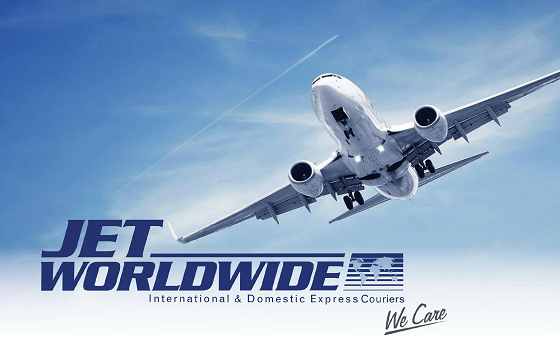 We specialize in International and Domestic transport services and have built our reputation on personalised customer service in the delivery of express documents, parcels and freight. Our goal is to ensure the fastest possible transportation of your important documents, parcels and freight within Australia, New Zealand and around the World. Because of our comprehensive experience and proven expertise in all aspects of transport, we are flexible enough to provide a personal and cost effective service to all our customers. We have the geographical reach in more than 180 countries to ensure safe and reliable deliveries around the world.